Ikigai - Japanese for a reason for living. 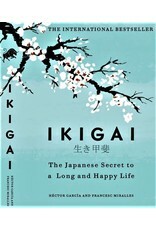 Ikigai is found at the intersection of passion, mission, vocation, and profession. This book was constructed with the help of seasoned and wise Japanese villagers, who live healthy and happy lives that are infused with meaning. 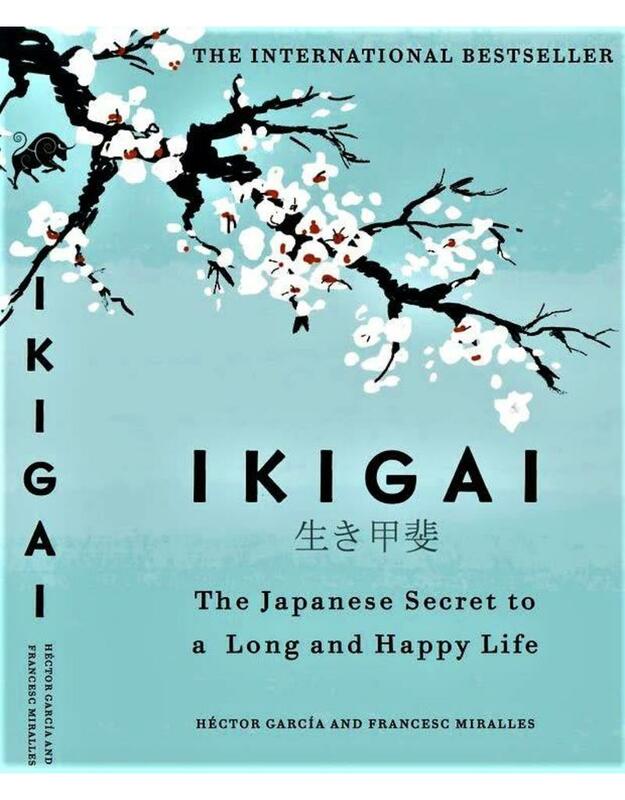 With their helpful tips and tools, you can find your own Ikigai.